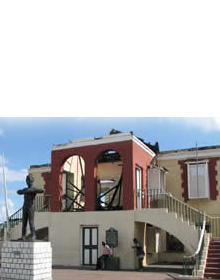 Blenheim, a small rural hilly district in Hanover, is the birthplace of Sir Alexander Bustamante, the first Jamaican to be awarded the honour of National Hero while alive. Blenheim is believed to be named after Blenheim Palace in Oxfordshire, England, the birthplace of Sir Winston Churchill. 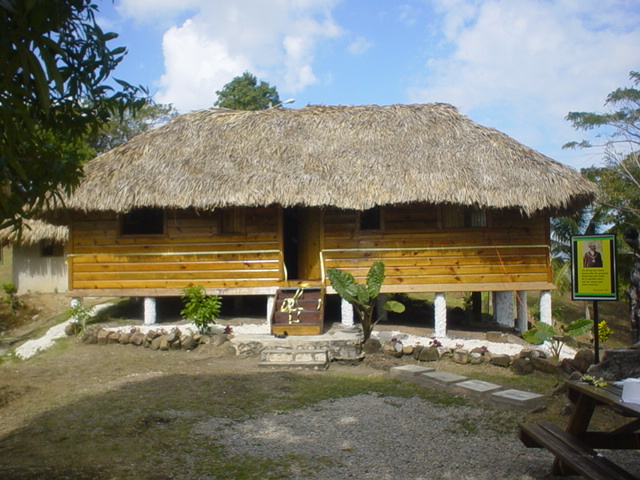 The picture below is of a replica of the house in which Sir Alexander Bustamante was born. 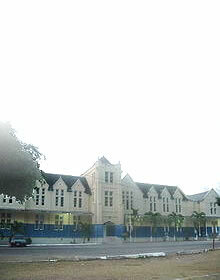 It was reconstructed by the JNHT after it was destroyed by fire. 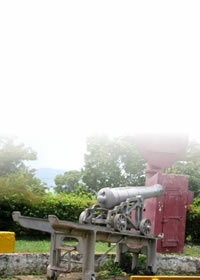 The present building houses an exhibition on the Hero's life and is now open to the public daily.